Art Gallery Cards: Art Gallery Cards Newsletter For the Week of August 10, 2015--Halloween! Christmas! Shaker Cards! 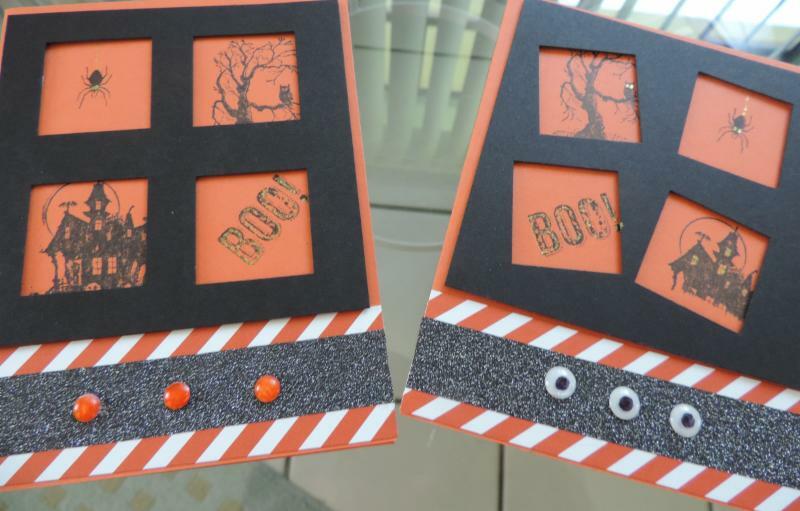 Art Gallery Cards Newsletter For the Week of August 10, 2015--Halloween! Christmas! Shaker Cards! I hope this week finds you happy, healthy and enjoying many creative pursuits! We had a fun and happy day yesterday creating 2 really terrific cards. We are adding to our Christmas card collections with the pretty and simple card below. Just a quick stamp, punch and voila! I can see myself making 10 or 15 of theses for my Christmas card recipients. Our card base is Smoky Slate and while the Red Glimmer Paper added WOW, the simple Gold Glimmer Paper star added the pop! 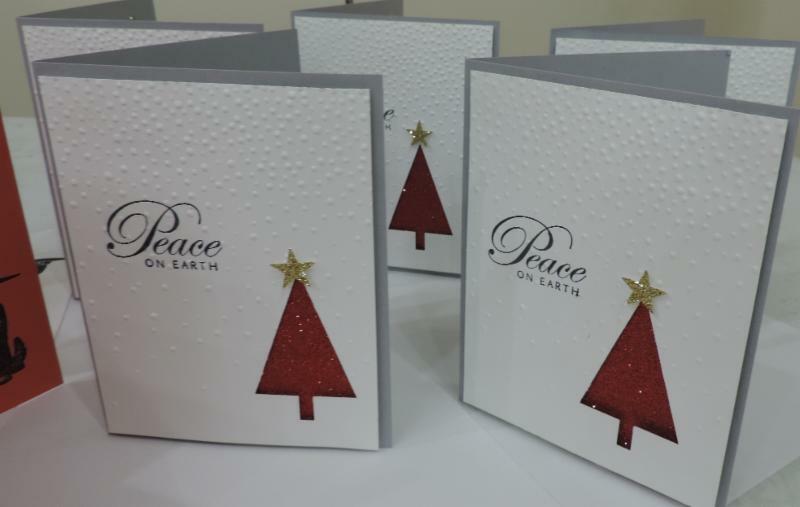 We were able to use the Whisper White tree punchout on the inside of our card to make the inside pretty too! Boo! Trick or Treat! Yes, while we're thinking of Christmas, we're also thinking of the younger set and Halloween fun! 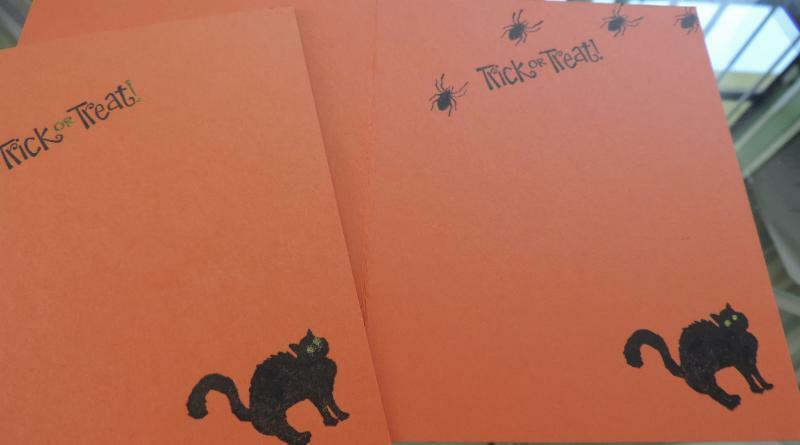 Retro stamps (both cards) provided a grand array of cute and spooky for our card! I love it when my students inspire me! Thank you, Dara, for the idea for crooked windows for our haunted house! Thank you, Sharon, for the idea for our "eyeballs" using our White Perfect Accents. (Can't wait to share another idea for a pinwheel design from Sharon. I'm thinking Christmas colors!) The orange dots are the accents colored with an orange Sharpie. Brilliant!! Our base is Tangerine Tango (always a favorite!). We were done in record time and that left time for shopping, lunch out and relaxation for the AGOV stampers! You're awesome, gals! Can't wait for next week!! We'll be making a Christmas card and a fall card. Yayyyyyy! We get to shop for school supplies too! (Don't you just love Office Depot and all of the various and sundry supplies!!) 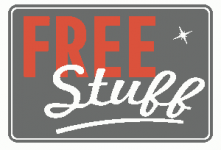 You can order at www.reenathan.stampinup.net or you can email your order to me at reenathan@bellsouth.net All "freebies" and perks aply!! Art Gallery Stampers will meet at 10:30 am and at 1:30 pm (2 identical classes) on Monday, August 17 at the Art Gallery of Viera. Please RSVP by email by Saturday, August 15. August 12 from 9:30-11:30 am. Come and join us for 3 great projects. Yes, Holiday Catties Will Soon Be On Their Way! 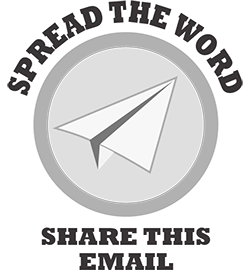 If you don't have one, email me to get on my mailing list! You. will. love. this. brochure!!!! I made some of my shaker cards this morning! They were so much fun!! Overflow date is Saturday, 9/12, 1-3 pm at the Oasis (My home.) Email Ree to reserve your spot! Friday, September 11, 1:30-3:30 pm, Art Gallery of Viera. Price is at cost at $29. 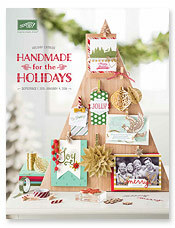 Kit makes 18 fun shaker Christmas cards and includes all supplies. We'll make 6-8 during the workshop and you'll be able to then complete the kit on your own. RSVP to Ree by 9/1. 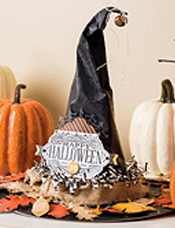 Come and make the cutest Halloween centerpiece ever. Too adorable! All supplies are provided in the at cost price of $25. Thursday, September 17, 2-4 pm at the Art Gallery of Viera. RSVP to Ree by 9/7. Friday, October 16, 1:30-3:30 pm at the Art Gallery of Viera. 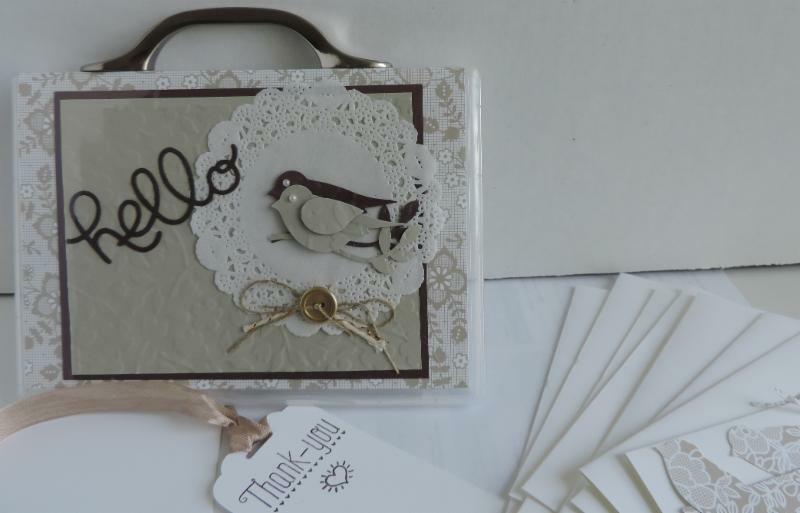 Join us for a fun time creating a pretty briefcase, using a stamp case (wooden stamp sized), beautiful papers, punches and dies. We'll also create 4 coordinating note cards and envelopes to complete the gift, all for $15. RSVP to Ree by 10/7. Snowflakes and Holly Berries Just 2 seats left! Overflow date is Saturday, November 7 at the Oasis. Christmas Cards Workshop: Friday, October 30, 1:30-3:30 p at the Art Gallery of Viera. 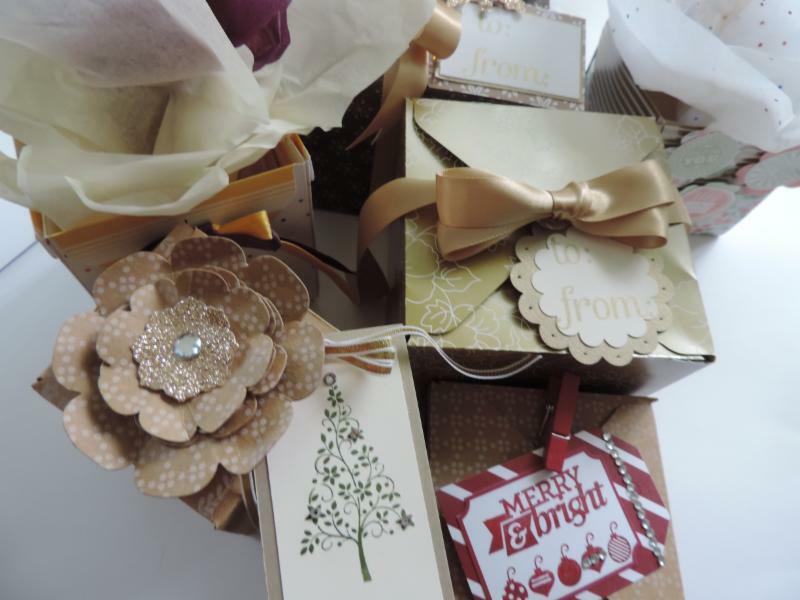 It's never to early to start creating your beautiful, handmade Christmas cards. Join us to make 6 cards (2 each of 3 different designs). All supplies are provided. Just bring your favorite adhesive. (I recommend snail tape runners. )Cost of the workshop is $20. 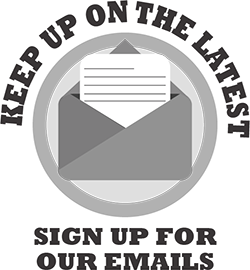 RSVP to Ree by October 23.